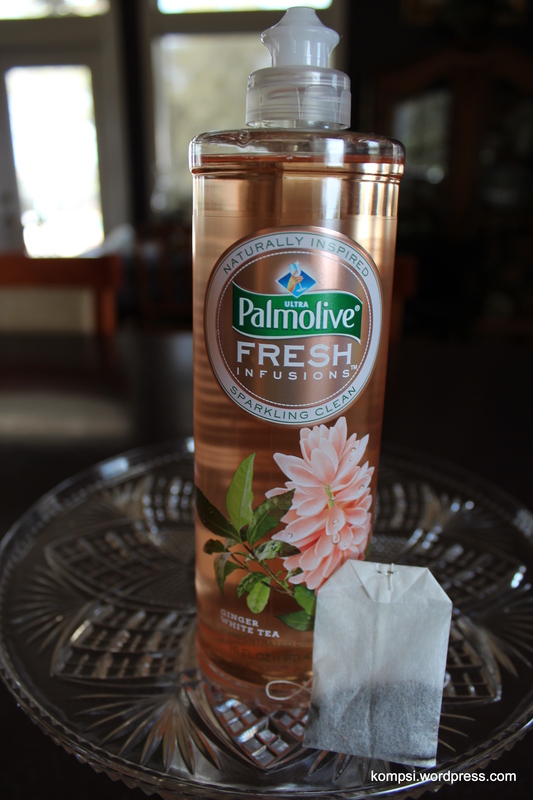 I’m back with a review of Palmolive Fresh Infusion dish soap, courtesy of Influenster! Just like the best recipes, the freshest scents & elegant simplicity are what inspire us in the kitchen. 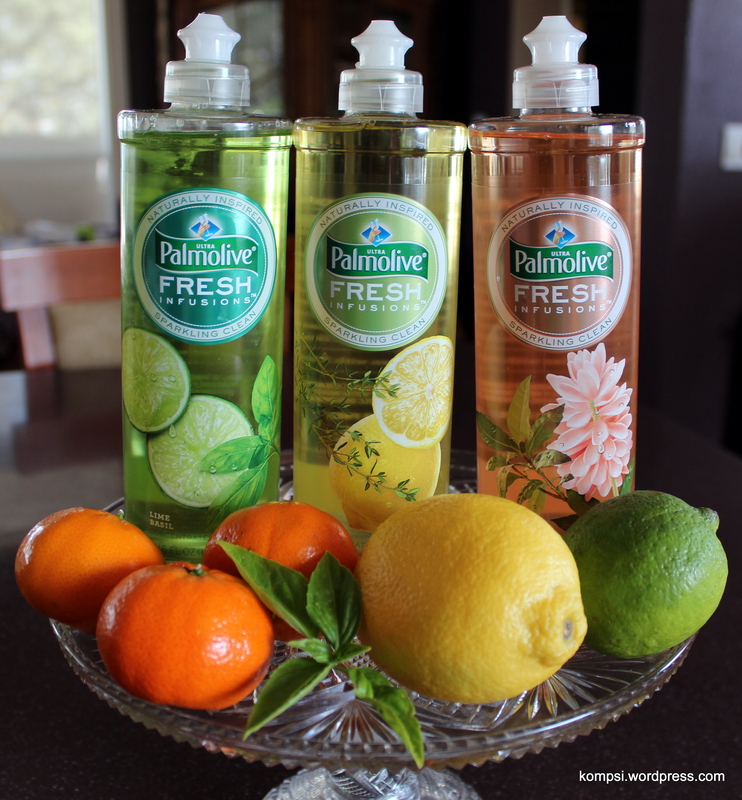 Taking cues from nature, we created inviting, naturally inspired fragrance blends – and combined them with the sparkling clean you’ve always trusted from Palmolive® dish liquid. Infuse your kitchen with freshness. First up is Lime Basil! I think this one is my favorite scent. It’s so fresh and sparkling. Citrus and basil is pretty much my favorite combination in anything, by the way! My next favorite would be Lemon Thyme. Again, I love citrus/herbal scents and lemon scented anything is perfect for cleaning products. I don’t smell the thyme as much in this scent as I do with the basil in the Lime Basil, but I still love it! The third variety is Ginger White Tea. This is definitely the most delicate scent of the three and while I still love this one as well, I just prefer the citrus scents when it comes to dish soap. But if you don’t like heavily scented products, this would be perfect for you! It’s very light and pretty. 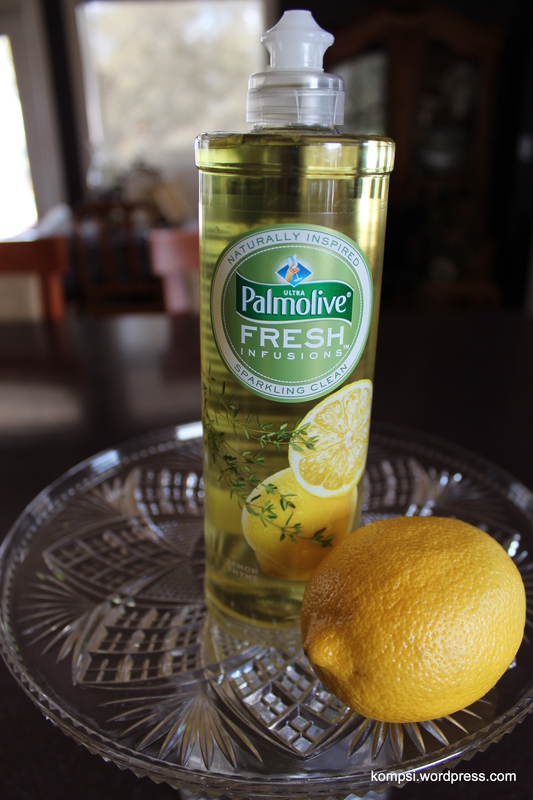 We use Palmolive pretty regularly in our house to wash dishes and these perform with the same effectiveness. It’s also a concentrated formula, so you don’t need to use quite as much and the 16 ounce bottle should last quite a while. 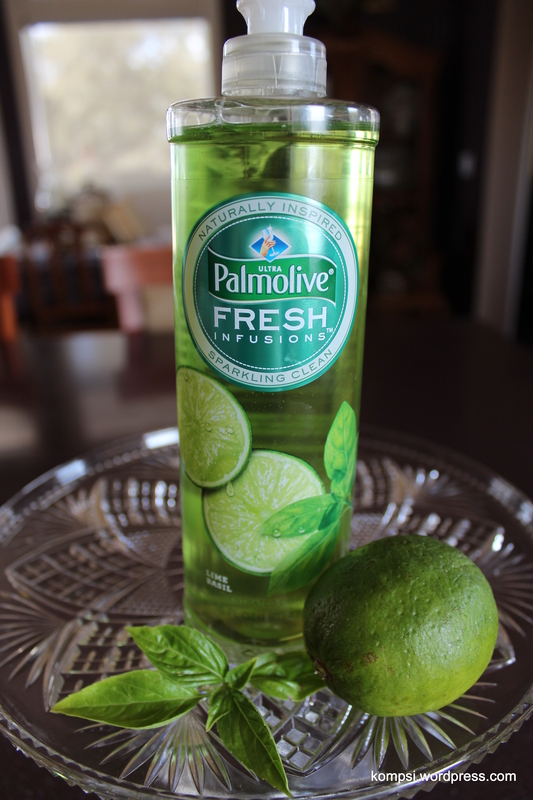 Palmolive Fresh Infusions can be purchased at Walmart or Target for about $2.99 per bottle. I was sent these products for review by Influenster, but I am receiving no compensation and all thoughts and opinions are my own.